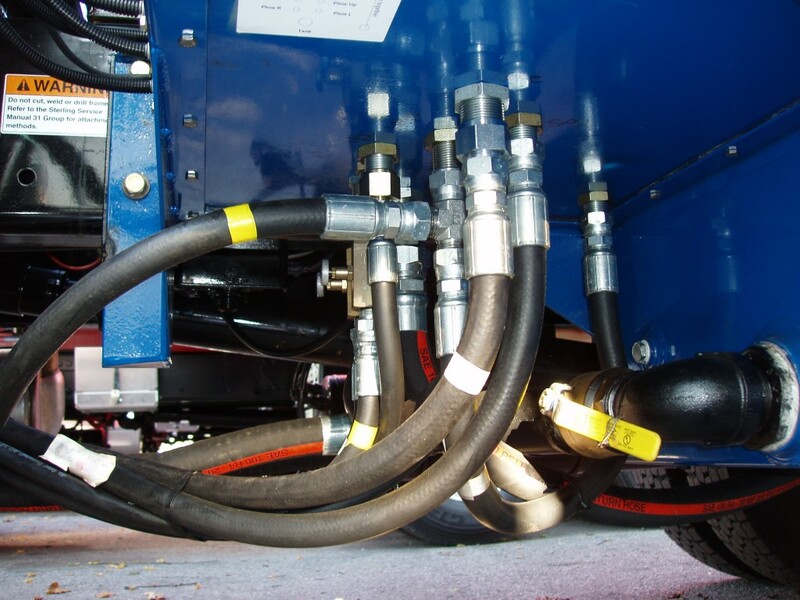 ROGERS Manufacturing knows the central hydraulic system and controls are critical to truck ice & snow management in the field. We have been designing and installing these systems for decades and can ensure they are both durable and dependable. 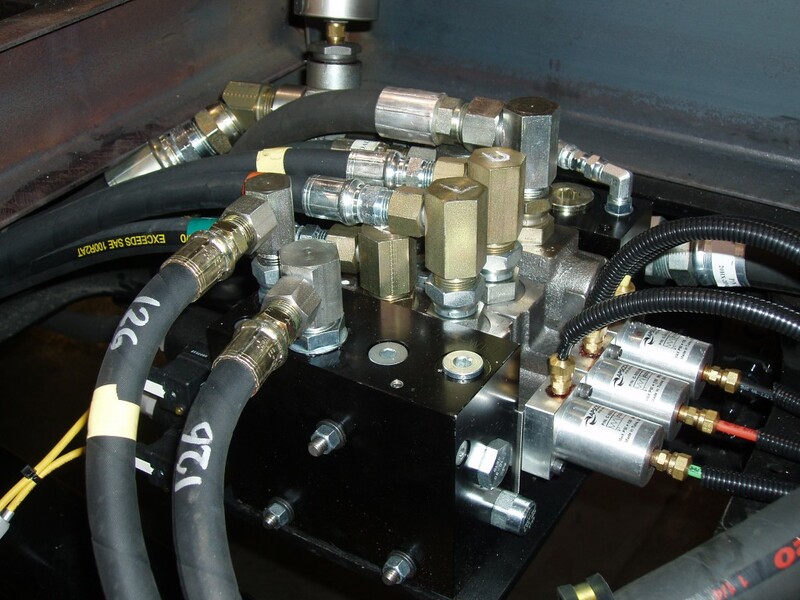 Our solutions are customized to fit your operational needs.